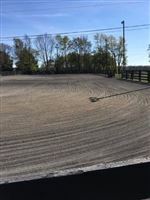 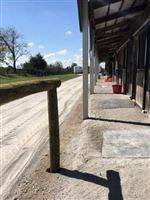 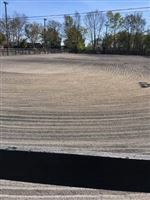 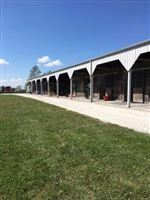 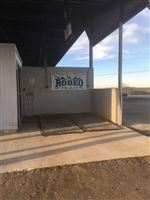 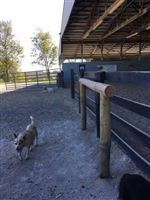 The Flying A arena is a large indoor arena in Wilmore, KY. We use this arena for our boarding facility, University of Kentucky rodeo team practice, barrel racing lessons, open ride night, clinics, jackpots and much more! 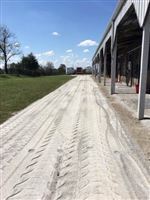 Our arena is filled with magnesium flakes to ensure you have a nice dust free ride. 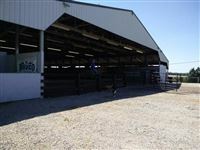 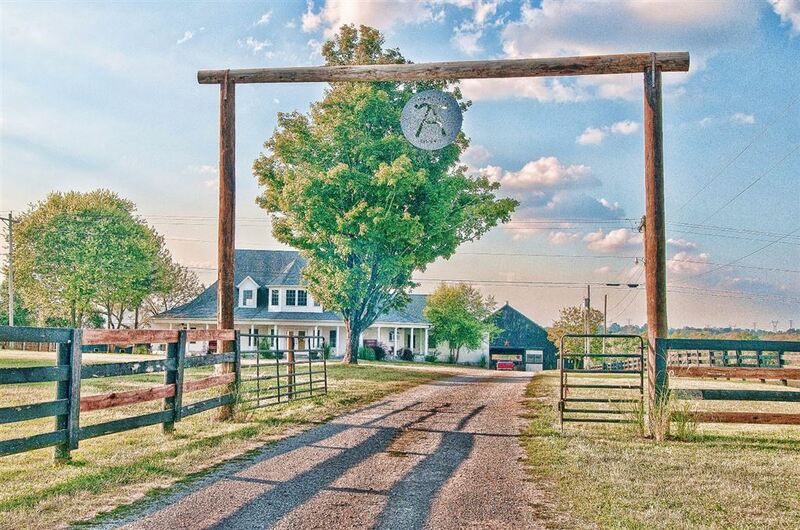 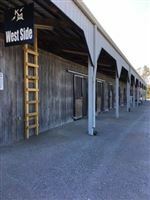 This is also the home of Striking KMA Performance Horses (equine training facility). 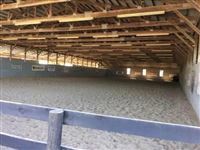 For more information on our arena, training, boarding and events please visit our website today!